Oh Google! You’ve done it again! You have taken a good idea—one that could help creativity–and once again blotted your copybook by antagonizing the creative community you profess to serve. Yet again you have turned a blind eye to the rights of writers and creators to serve your own ends, all in the name of “progress”. 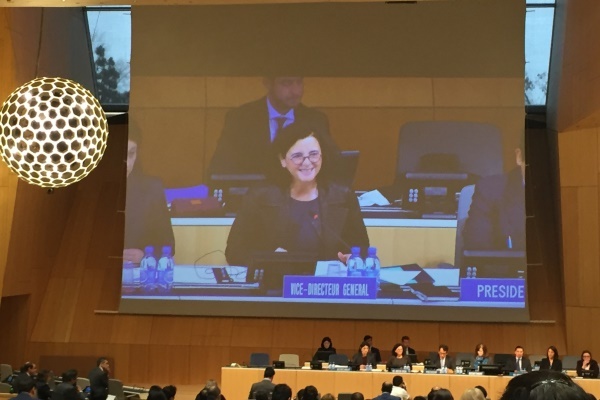 The Geneva-based World Intellectual Property (WIPO) has now closed its 56th Assemblies of the Member States, which took an interim look at various areas of strategic interest to publishers. 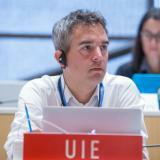 WIPO Diary, Day 5: standing on the heads of giants? The morning began with an alarming rumour circulating that today’s session might spill over into a dreaded 'late-nighter'. Was this the curse of Friday 13th? Two hot potatoes in particular injected extra vim into the SCCR discussion today, drawing parties on either side of the copyright fence into an exchange of views that, had we been in a pub and not at WIPO, might have led to indecorous behaviour from some. A collective sigh of relief was heaved here at WIPO this morning when, at last, the broadcasting talk wrapped up. As the SCCR delegates resumed their Sisyphean effort to define the terms underpinning the long-awaited WIPO broadcast treaty this morning, the glaring paradox at the heart of the process became apparent.